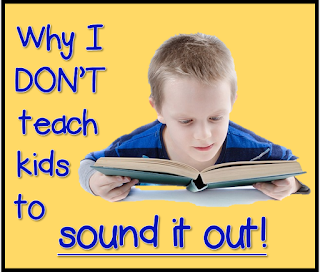 One of the most common phrases you hear in a classroom, or at the dinner table during homework time, is "sound it out." I have used this phrase many times myself, but then I learned better! 1. First of all, very few kids are ever actually taught how to sound something out. As adults, we move through the sounds so quickly that it doesn't give their little brains time to process how we got there. And so often, we as adults will get frustrated with the process and end up just telling them the word, without really giving them the chance to do it themselves. The only thing we are teaching them this way is to wait long enough and she will give me the word! Mom: /pump/, now what's the rest? Mom: Good, now what's the word. Kid : I don't know. Mom: Pumpkin, the word is pumpkin! 2. Even if we did teach a child to sound out words correctly, what happens when they come across a long word like pumpkin? That word has 7 different sounds. Do you think that a child will be able to remember the sound they started with by the time they get to the end? Not likely. These long words are very difficult to blend. 3. Not every sound that we read can be "sounded out". 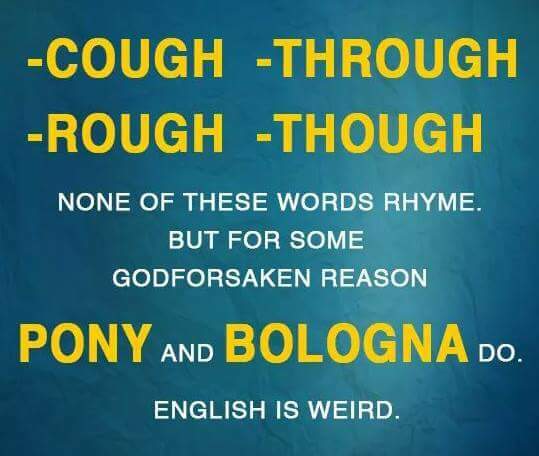 The English language is such a backwards and tricky language. Some words, you just can't sound out. Most of us call these sight words. That's okay, but what happens when we come across a word that you can't sound out, but it is not a sight word either? A word like mirage or or even one as simple as school? 4. A child that is learning to read will not know all of the many sounds of the written language before he/she starts picking up books. They will come across long vowels, vowel digraphs, diphthongs, y as a vowel, past/present endings and more. Just because the child hasn't learned these sounds, doesn't mean that we can't give them books to read. 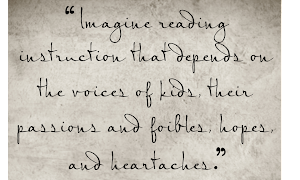 And we cannot only be giving decodable books either! They have to be given regular books and strategies for reading those books! If they don't know the sound, then they can't sound it out! In my class, rather than sounding out words, we stretch and chunk. Shorter words get stretched. We stretch the word in our mouths like a rubber band so that we don't lose any sounds along the way. 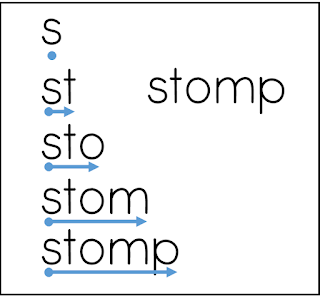 So if we are stretching the word "stomp" then we start with the first letter. We add the second letter to the first letter and blend those two. Then we add another letter and blend it with the first chunk that we already created. We continue adding each letter until we have stretched out the entire word. Why does this work? Because the kids don't forget what sound they started with by the time they get to the end of the word. A great way for students to practice this is by covering up the word except for the first letter. Uncover one letter at a time, each time, blending it all together. 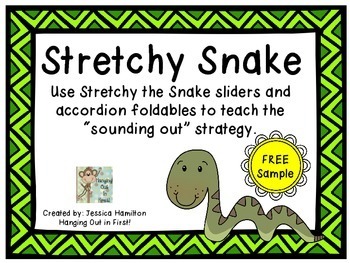 Try out my Stretchy the Snake freebie to see how it works! I will even have students use hand motions to show that they are stretching their words. We start with our hands together, fingers pinched, like we are holding a rubber band. With each sound we add, we pull our hands further apart (stretching our rubber band). When we get to the last sound, we let go of our "rubber band" and say our word! 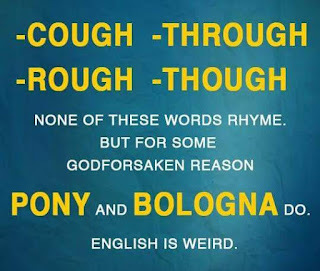 For larger words, we chunk. 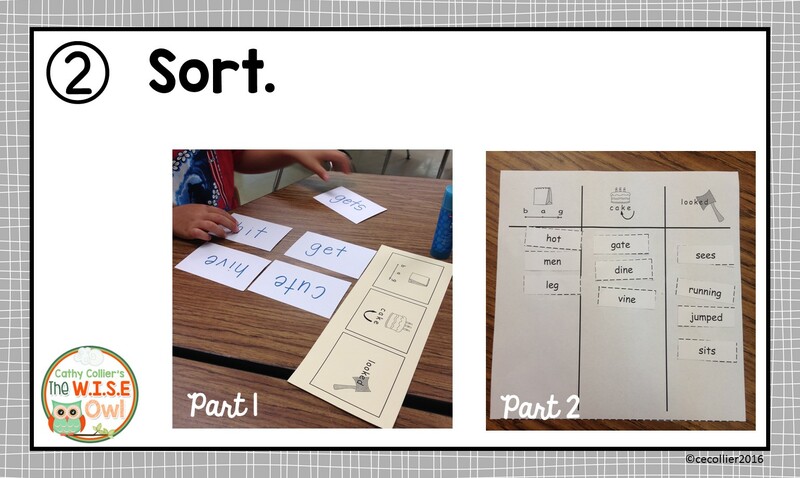 We chunk the words into smaller parts so that we can then stretch each of those small parts. For pumpkin, we chunk and then stretch. 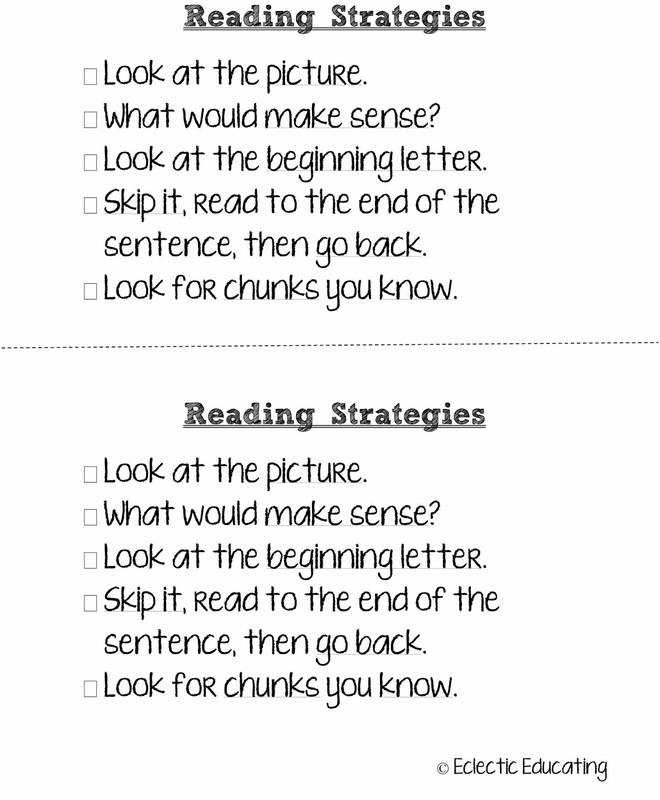 In order to use this strategy, students have to be able to "see" the chunks. This can be difficult for some students. The best way to get students seeing the chunks is by exposing them to chunks of sound. 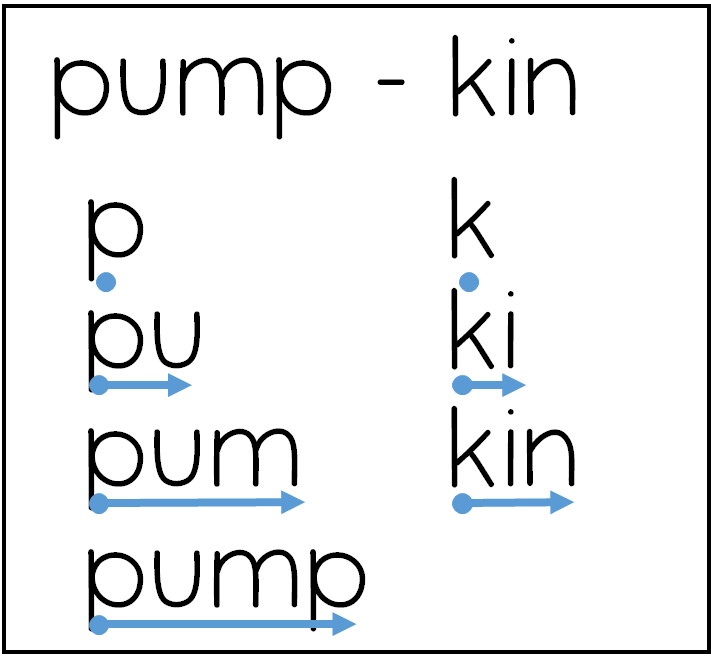 Have you noticed that pump and kin are both small words? You could even take words and look for the small nonsense words inside of them! Or put nonsense words together to see if they make big words. 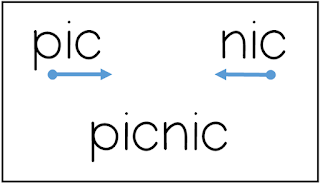 We know these as syllables and students can hear syllables when given a word orally, but don't always see them in the written words that they are reading. You can make it easier by putting a dot in between your two syllables. This helps them to see the chunks until they start seeing them for themselves. 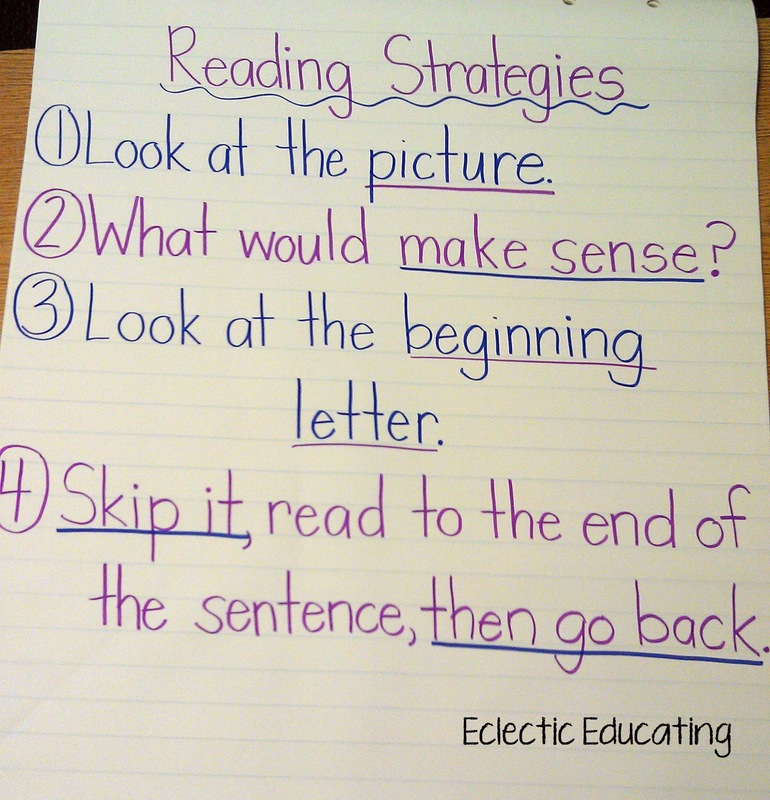 Of course, these 2 strategies are not the only ones that you will need to teach your students. Not every word can be "chunked" or "stretched." 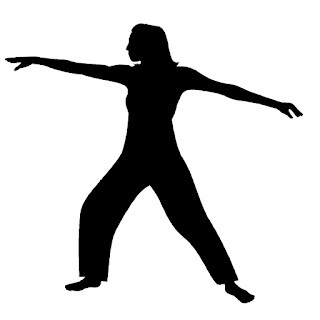 You can teach them about skipping, flipping, and using pictures, but that is for another day! Over 2 months in the making and it's finally here! will be emailed our Blog Launch Exclusive Freebie Prize Pack at the end of the week! Welcome! Welcome! 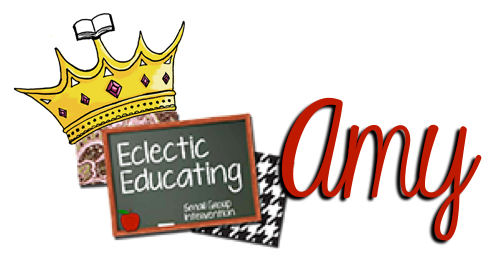 It is absolutely thrilling to me to be a part of this wonderful literacy community! I am Em from Curious Firsties. My teaching started in Knoxville, TN where I taught second grade. When I moved back to Cincinnati, OH I taught first and second grade (including a looping year). About five years ago, I requested to be a Title I teacher (my dream job). Currently, I work with only first grade students. My school is departmentalized and leveled; therefore, I push into the classroom and provide small group instruction with my co-teachers. I absolutely love my job and the challenges that it can pose. 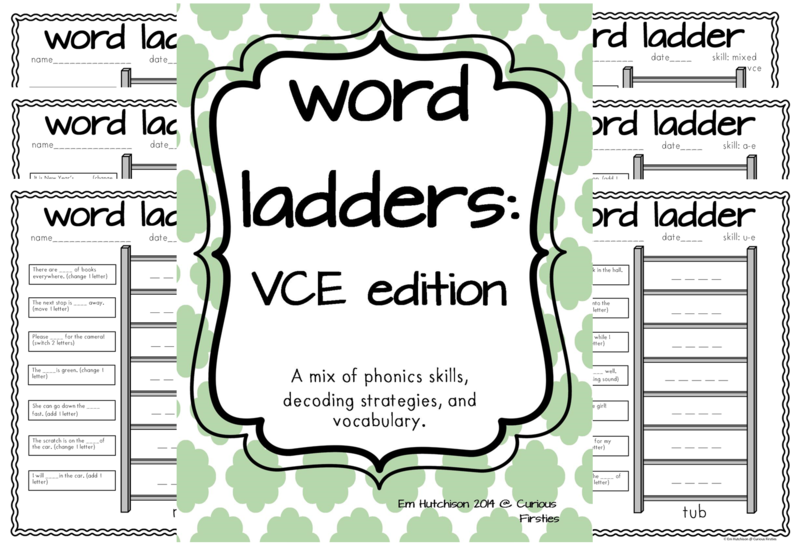 My FREEBIE product is a vowel-consonant-e word ladder packet. 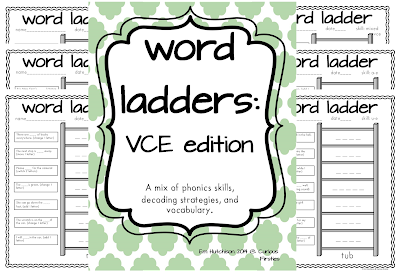 Word ladders are a great way to engage our students in word study. They have to analyze the clues to uncover the next word. My ladders differ from traditional ones because I focus them on one specific pattern. 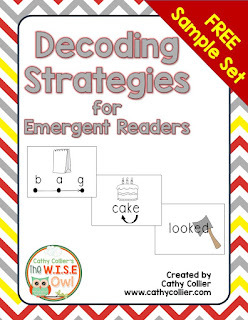 They provide support to students that have decoding difficulties and would benefit from practice with specific patterns. I’m happy to share it with you! The blogging world is such a great place to learn and grow. I am excited to be a part of it! Welcome Friends! We are the blogging team of Colleen and Stacy from The Rungs of Reading. 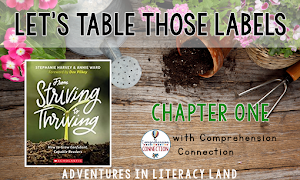 We are so excited to be a part of this new collaborative blog to bring you best practices in the field of literacy. 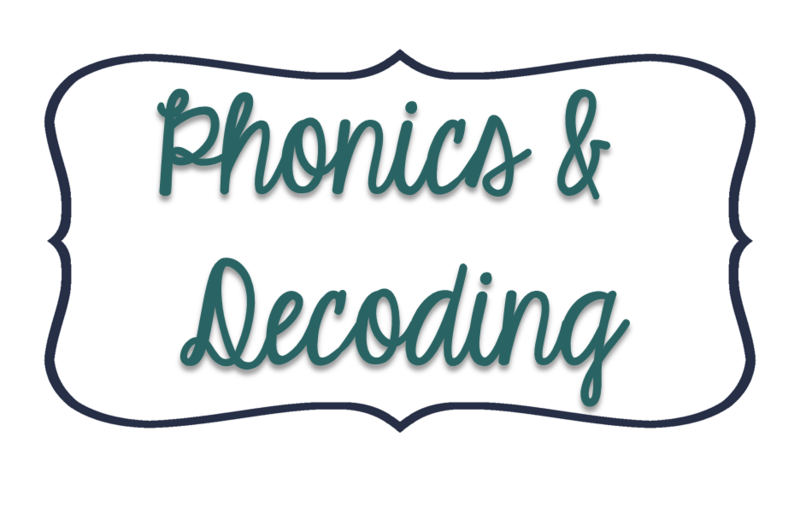 Today we would like to talk a little about the importance of phonics/decoding strategies. 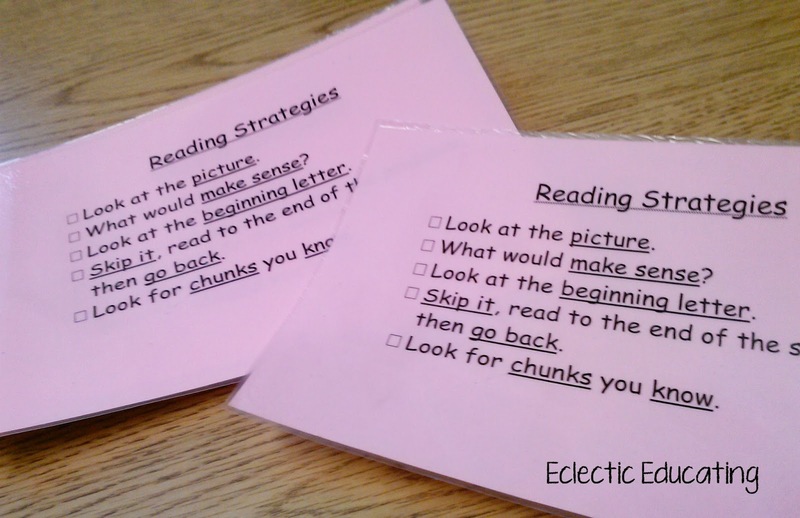 Teaching children proven decoding strategies provides them with a strong foundation to ensure reading success. 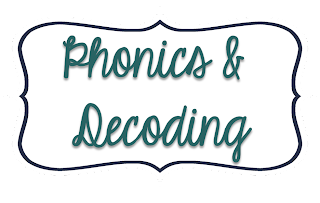 Decoding is the process of translating print into speech by rapidly matching letters (graphemes) to their sounds (phonemes) and recognizing the patterns and rules that make syllables and words. 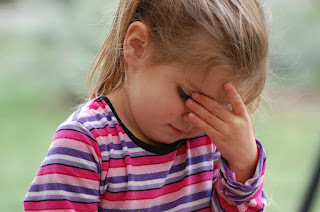 Although there is a part of our brain that deals with language processing, about 30 percent of children do not access this part of their brain automatically and therefore must be taught decoding principles using explicit, systematic, and multisensory approaches and strategies. One decoding principle that can be tricky for children to master is learning the r-controlled vowel sounds ar, er, ir, or, and ur. When a vowel is followed by an "r", the "r" changes the sound that the vowel makes. Sometimes teachers refer to the "r" as "Bossy-r" as the "r" bosses the vowel to make a different sound. 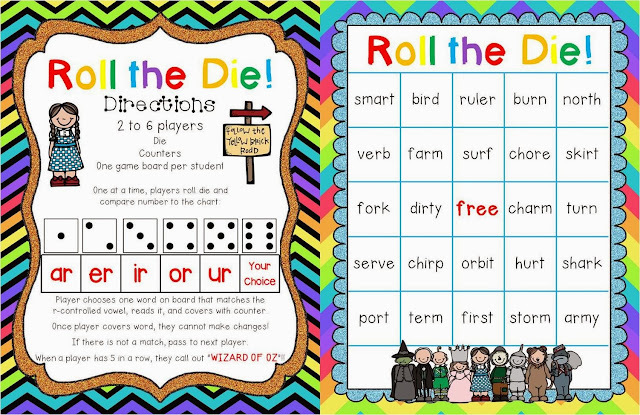 We hope you enjoy our Roll the Die game from our Wonderful Wizard of Oz bundle that reinforces this important decoding rule. This game can be used as an ELA center, small group RTI intervention, or informal assessment. Hello there! My name is Jessica and I am coming to you from Hanging Out in First! 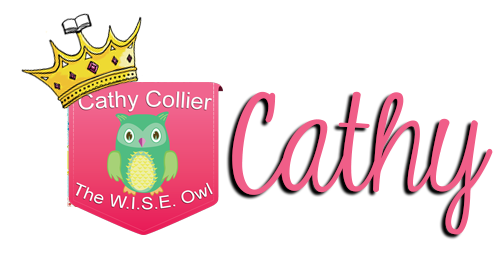 I am so excited to be a part of this blog and to share with you so many wonderful reading resources. 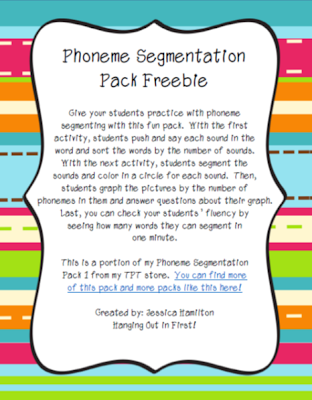 The freebie that I am sharing with you is part of my phoneme segmentation pack. Phonemic awareness is crucial for beginning readers. It is the ability to manipulate phonemes, or sounds. 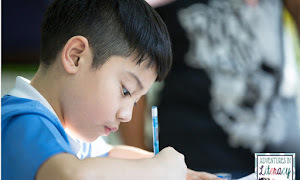 As a student learns to manipulate phonemes, they are then able to begin blending and encoding sounds as they read and write. 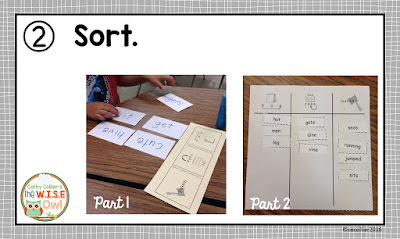 It helps students to see patterns within words and recognize chunks of sound. My phoneme segmentation pack is just one aspect of phonemic awareness. In this pack, students will learn to segment sounds. This means that they will begin taking the sounds apart, thus laying the groundwork for future writers! 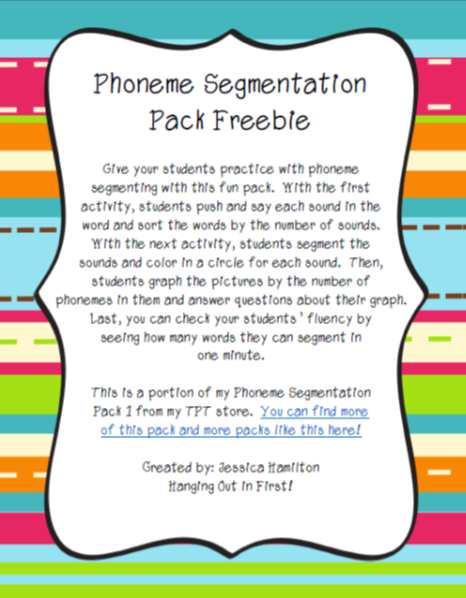 This pack is just a sample of my larger phoneme segmentation packs in my TPT store. It includes Elkonin boxes for a push, say, sort activity, a graphing for sounds activity, some coloring for sounds pages, and a fluency page to help progress monitor phoneme segmentation fluency. I hope that you can use this freebie and keep in touch with us as we share so many more valuable resources with you!! Hi everyone! I am so delighted to be part of this wonderful collaborative group! 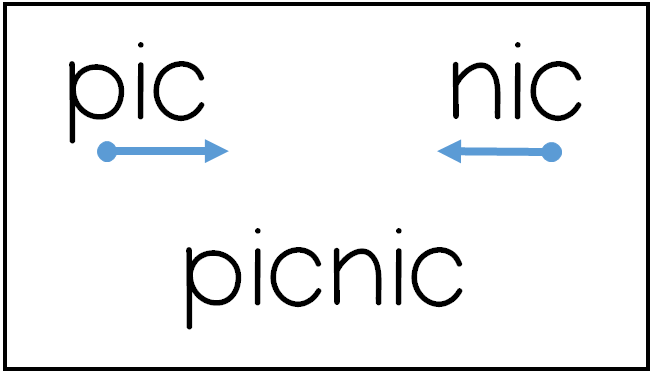 My freebie for you today is related to initial phonemes, or sounds. Research has shown that children learning to read must be able to manipulate phonemes in order to advance in their reading skills. Yes, first they must be able to identify those sound units, but manipulating them is important because readers need to remember them and compare those phonemes and the letter(s) that represent them. 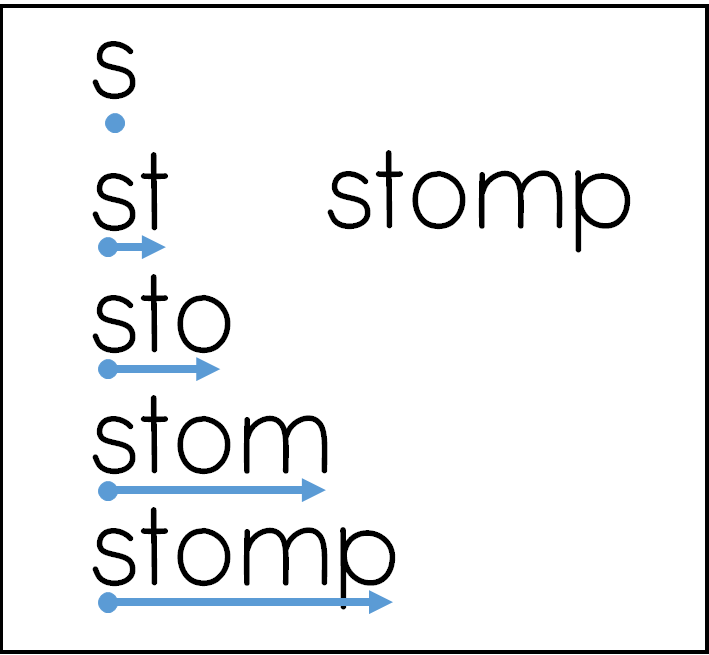 A reader needs to be able to pull out a single phoneme from a word they read and to compare and contrast it with different letter sequences. For example, a child learning to read needs to be able to figure out that the initial phoneme in fall and phone is the same but they are represented by different letters. 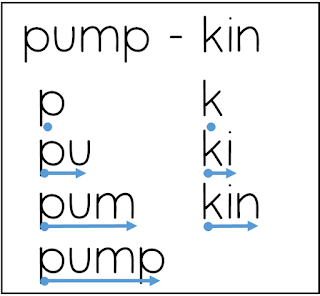 With that being said, my freebie will have your students working on adding initial phonemes (sometimes we call these onsets) to word families (rimes). For example, a student will take the phoneme c and match it with ake to make cake. However, matching it to ack will not make a word. I am excited for your students to give it a try and I hope that the practice is fun for them and doesn't feel much like work! Thanks for stopping by our blog today! We hope these ideas are useful in your classroom. follow our blog and leave your e-mail in the rafflecopter below! enter daily to win one of the 4 Grand Prizes.